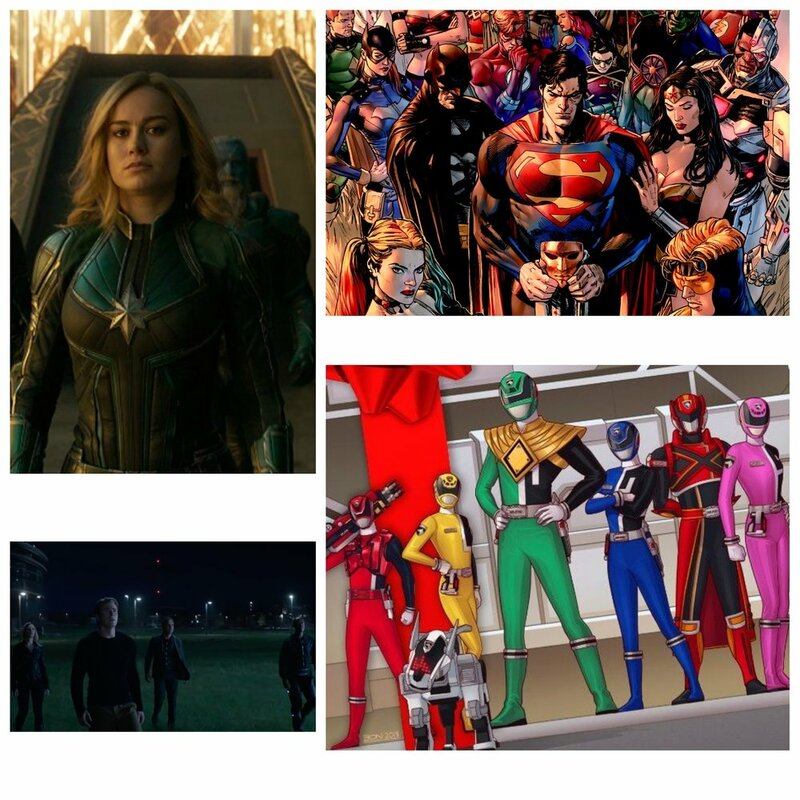 Kicking off 2019 right with CJ and Prime talking all things comic books capping it off with them talking about the Power Rangers side story, Soul of the Dragon which spotlights an older Tommy Oliver on his last ride as a Power Ranger. The guys give there pros and cons of this comic series while also talking about the DC story, Heroes in Crisis beforehand on top of the comic book movie trailers from the Super Bowl. Posted on February 9, 2019 by Dee the Black Geek.